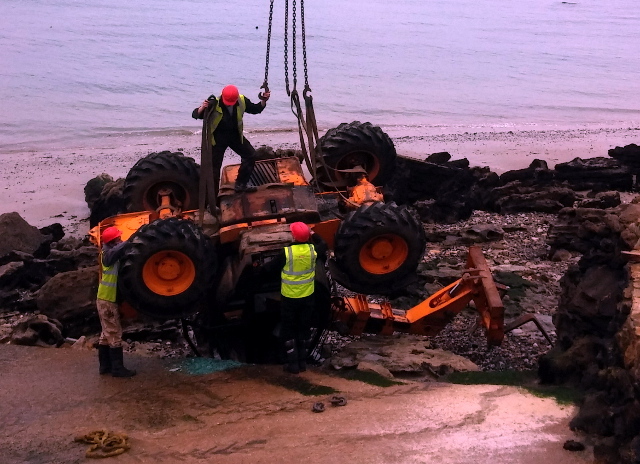 We’re not sure how the digger got to the point of needing rescuing, but will update once we know more. 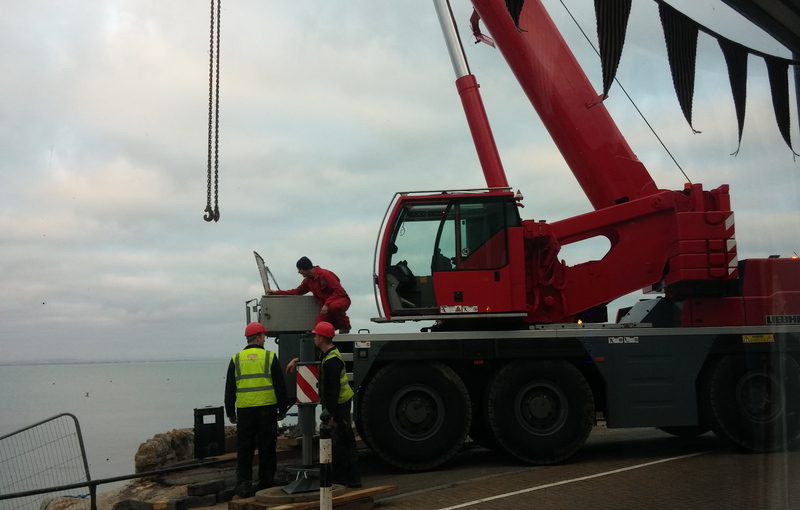 In the meantime, here are some pics of the rescue. 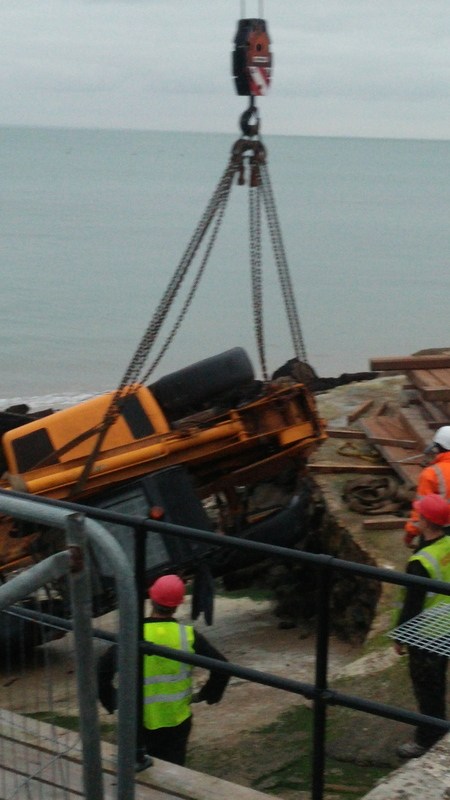 Many thanks to Lynne in Ryde for sharing these photos from earlier today. 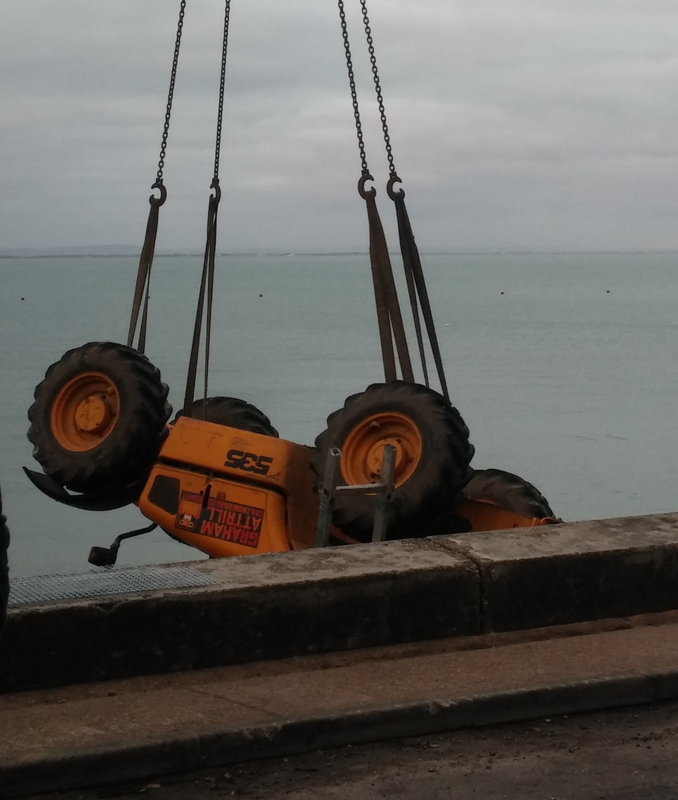 “I was in Seaview today and saw an operation underway to rescue an upturned digger from the beach before the tide came in. We’re in the process of trying to find out what happened, but in the meantime, here are Lynne’s pics.